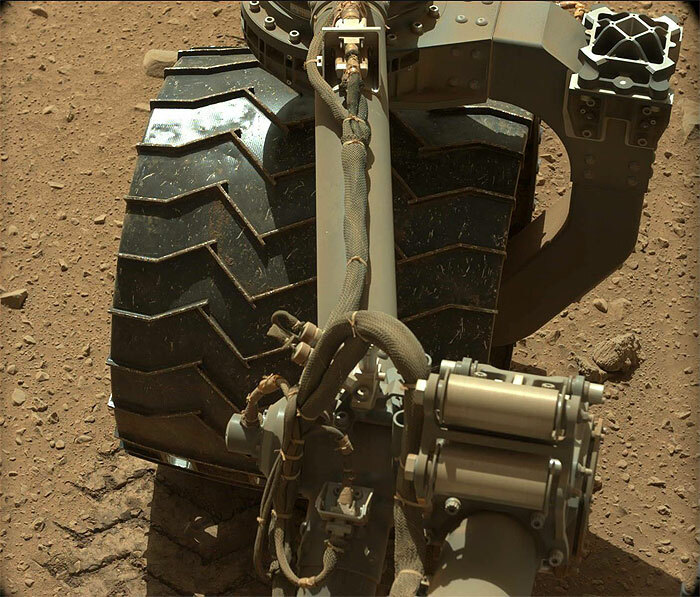 NASA's Mars rover Curiosity acquired this image using its Mars Hand Lens Imager (MAHLI), located on the turret at the end of the rover's robotic arm, on February 27, 2014, Sol 555 of the Mars Science Laboratory Mission, at 08:54:32 UTC. When this image was obtained, the focus motor count position was 12606. This number indicates the internal position of the MAHLI lens at the time the image was acquired. This count also tells whether the dust cover was open or closed. Values between 0 and 6000 mean the dust cover was closed; values between 12500 and 16000 occur when the cover is open. For close-up images, the motor count can in some cases be used to estimate the distance between the MAHLI lens and target. For example, in-focus images obtained with the dust cover open for which the lens was 2.5 cm from the target have a motor count near 15270. If the lens is 5 cm from the target, the motor count is near 14360; if 7 cm, 13980; 10 cm, 13635; 15 cm, 13325; 20 cm, 13155; 25 cm, 13050; 30 cm, 12970. These correspond to image scales, in micrometers per pixel, of about 16, 25, 32, 42, 60, 77, 95, and 113. 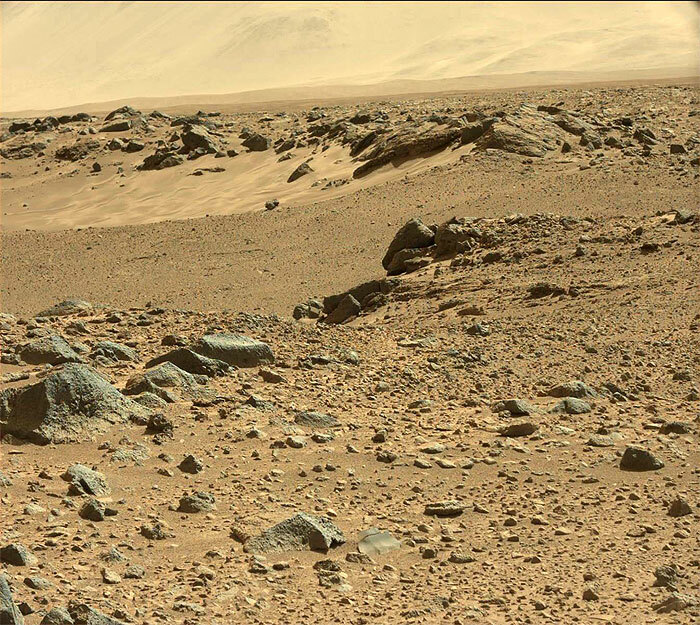 This image was taken by Mastcam: Left (MAST_LEFT) onboard NASA's Mars rover Curiosity on Sol 555 (2014-02-27 08:37:16 UTC). 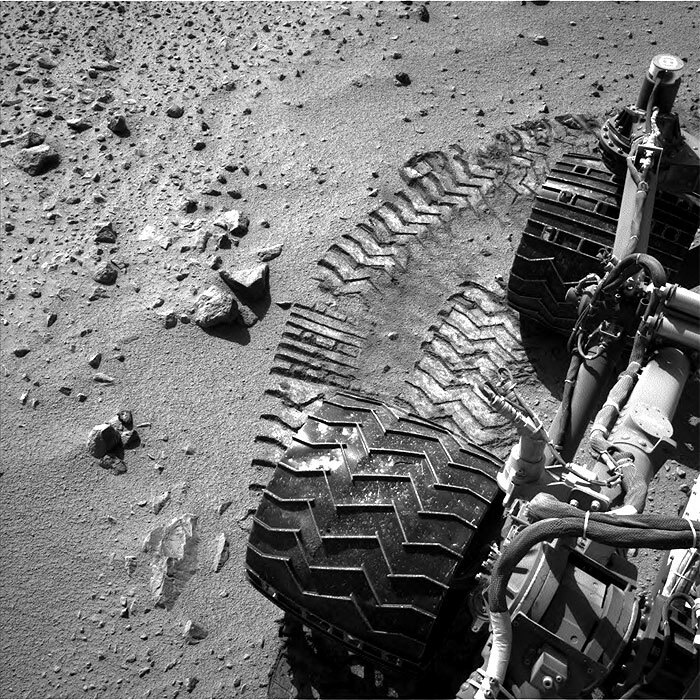 This image was taken by Navcam: Left B (NAV_LEFT_B) onboard NASA's Mars rover Curiosity on Sol 555 (2014-02-27 11:42:22 UTC). 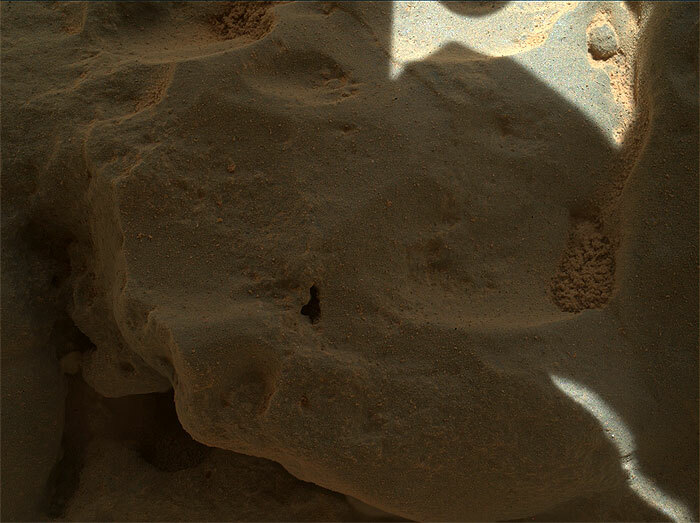 This image was taken by Front Hazcam: Right B (FHAZ_RIGHT_B) onboard NASA's Mars rover Curiosity on Sol 555 (2014-02-27 10:02:07 UTC). 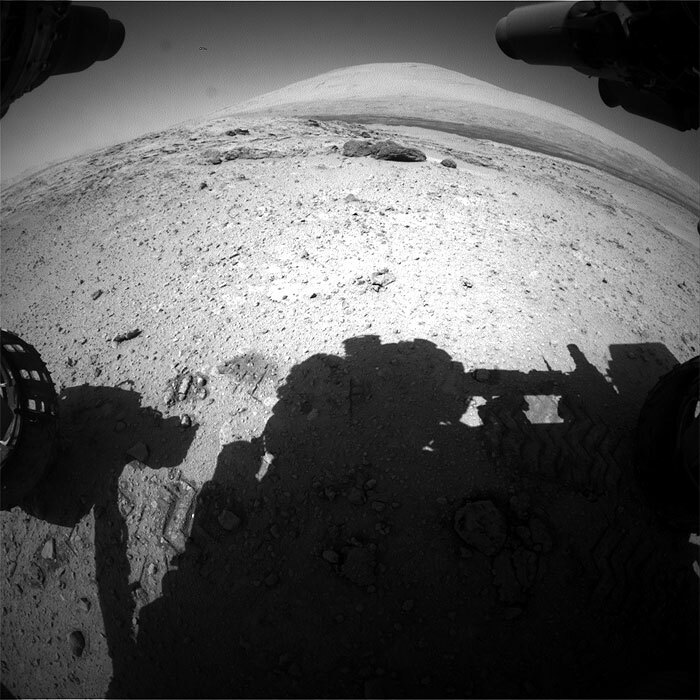 NASA's Mars rover Curiosity acquired this image using its Mars Hand Lens Imager (MAHLI), located on the turret at the end of the rover's robotic arm, on March 2, 2014, Sol 558 of the Mars Science Laboratory Mission, at 12:00:44 UTC. 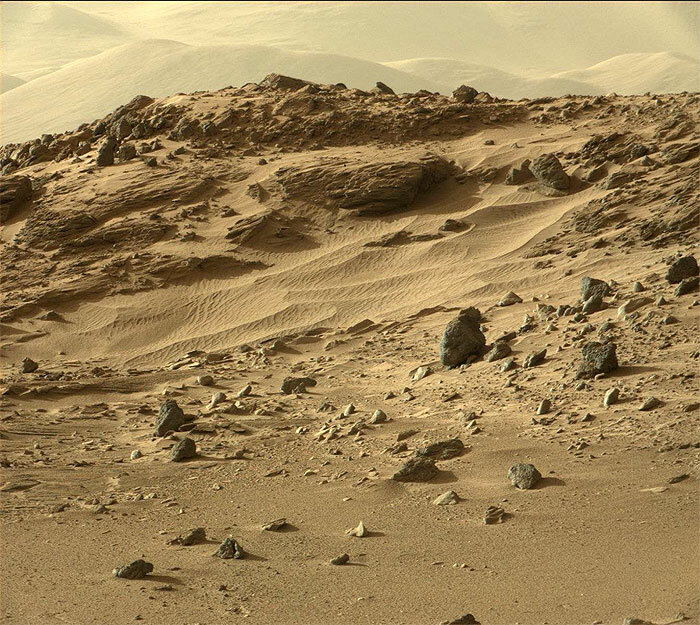 This image was taken by Mastcam: Right (MAST_RIGHT) onboard NASA's Mars rover Curiosity on Sol 558 (2014-03-02 11:06:28 UTC). 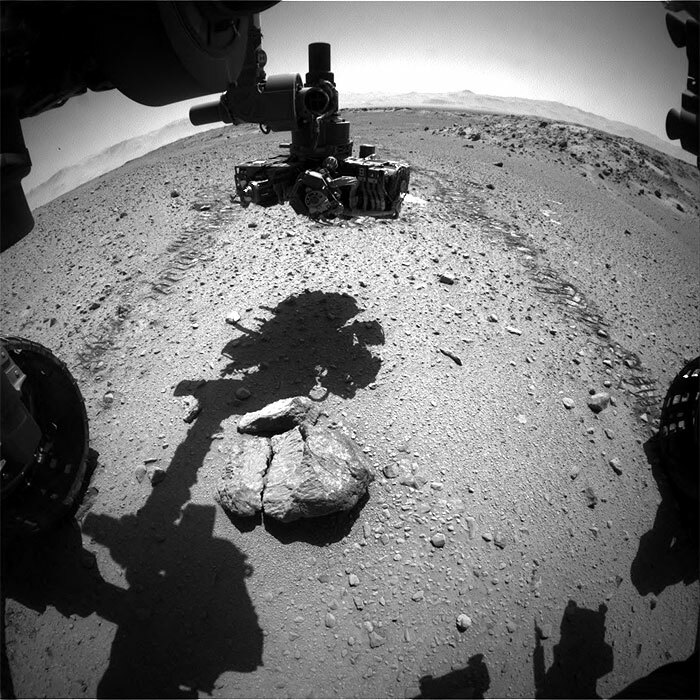 Curiosity performed the merge on March 4, 2014, Sol 560 of the Mars Science Laboratory Mission, at 15:06:08 UTC. The focus motor count position was 14311. This number indicates the lens position of the first image that was merged. 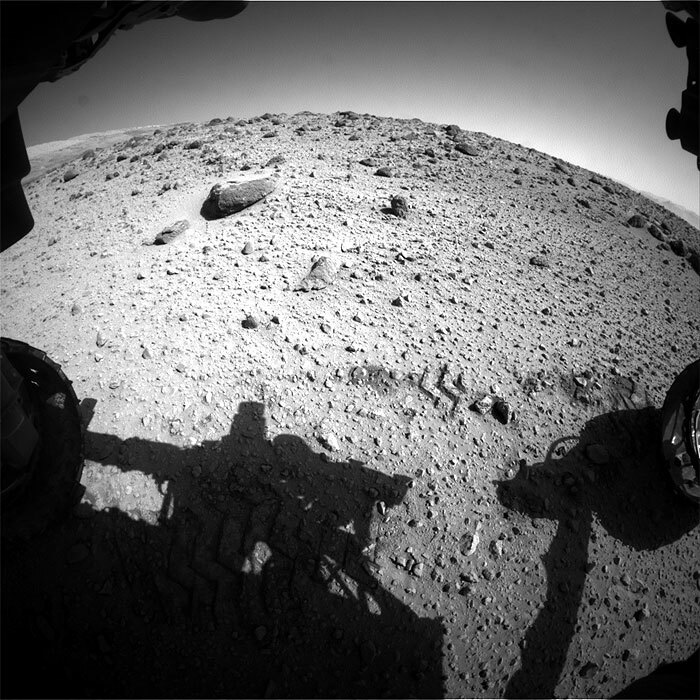 NASA's Mars rover Curiosity acquired this image using its Mars Hand Lens Imager (MAHLI), located on the turret at the end of the rover's robotic arm, on March 4, 2014, Sol 560 of the Mars Science Laboratory Mission, at 11:52:06 UTC. When this image was obtained, the focus motor count position was 13010. This number indicates the internal position of the MAHLI lens at the time the image was acquired. This count also tells whether the dust cover was open or closed. Values between 0 and 6000 mean the dust cover was closed; values between 12500 and 16000 occur when the cover is open. For close-up images, the motor count can in some cases be used to estimate the distance between the MAHLI lens and target. For example, in-focus images obtained with the dust cover open for which the lens was 2.5 cm from the target have a motor count near 15270. If the lens is 5 cm from the target, the motor count is near 14360; if 7 cm, 13980; 10 cm, 13635; 15 cm, 13325; 20 cm, 13155; 25 cm, 13050; 30 cm, 12970. These correspond to image scales, in micrometers per pixel, of about 16, 25, 32, 42, 60, 77, 95, and 113. 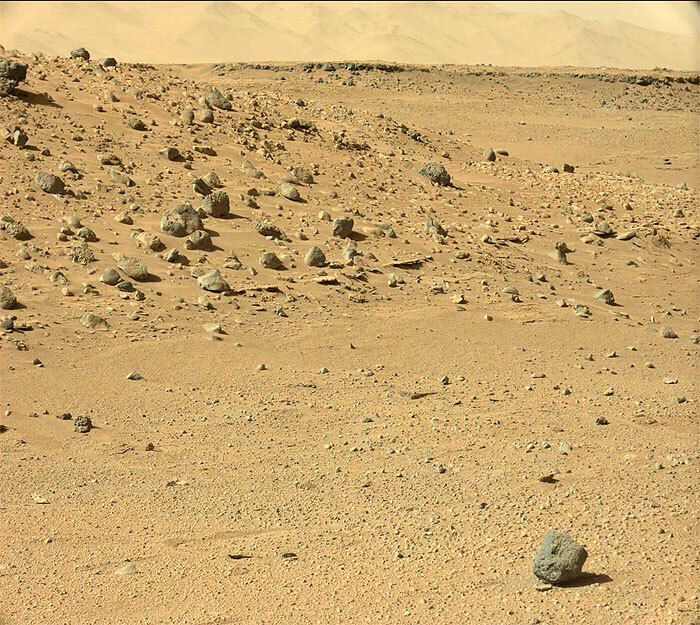 This image was taken by Mastcam: Left (MAST_LEFT) onboard NASA's Mars rover Curiosity on Sol 560 (2014-03-04 13:30:52 UTC). 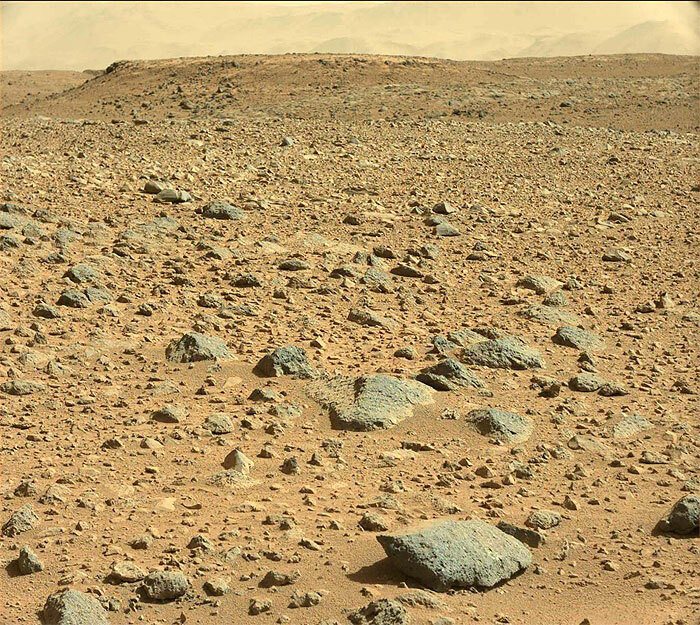 This image was taken by Mastcam: Left (MAST_LEFT) onboard NASA's Mars rover Curiosity on Sol 560 (2014-03-04 13:31:48 UTC). 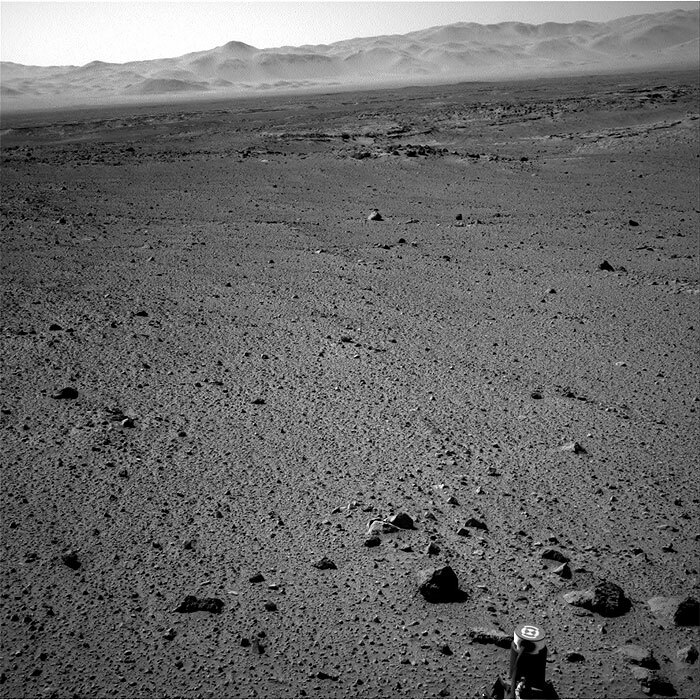 This image was taken by Navcam: Right B (NAV_RIGHT_B) onboard NASA's Mars rover Curiosity on Sol 560 (2014-03-04 13:36:32 UTC). 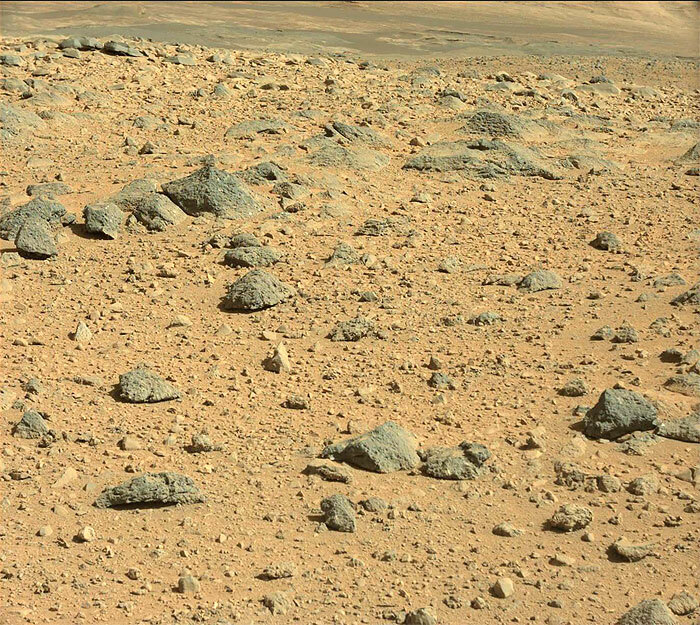 This image was taken by Front Hazcam: Left B (FHAZ_LEFT_B) onboard NASA's Mars rover Curiosity on Sol 560 (2014-03-04 13:23:43 UTC). 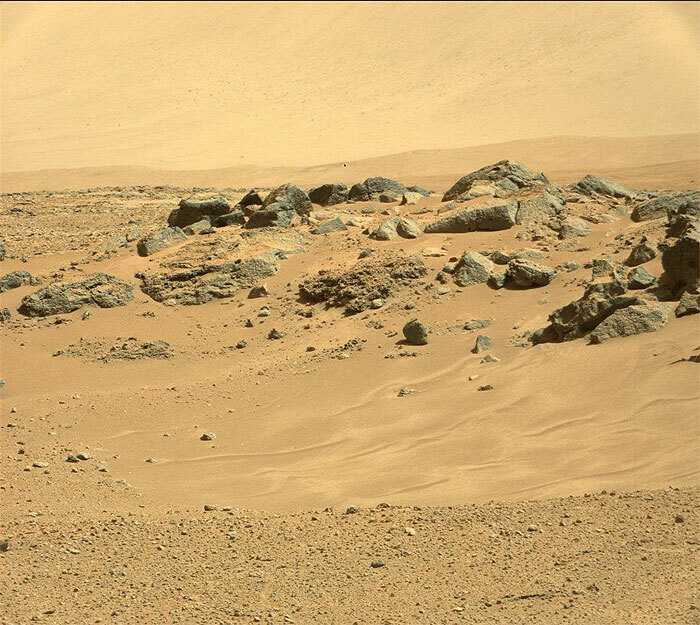 This image was taken by Mastcam: Left (MAST_LEFT) onboard NASA's Mars rover Curiosity on Sol 561 (2014-03-05 13:56:41 UTC). 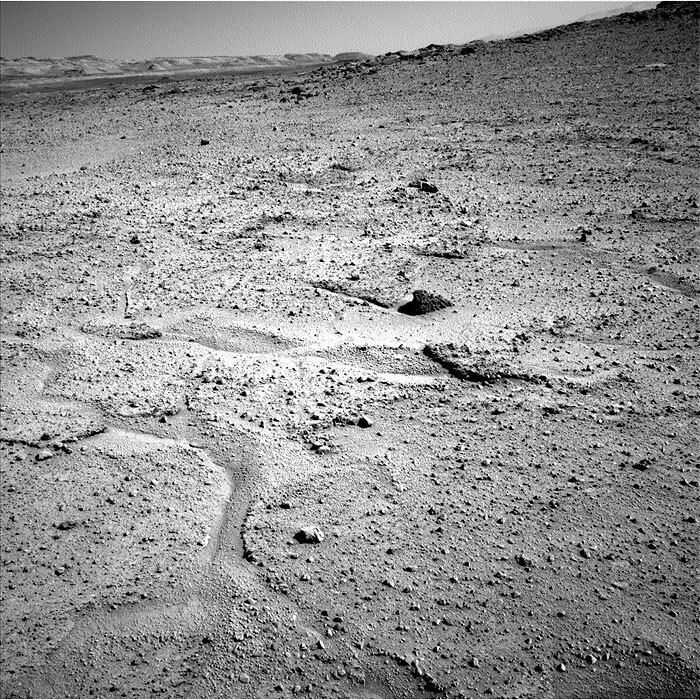 This image was taken by Navcam: Left B (NAV_LEFT_B) onboard NASA's Mars rover Curiosity on Sol 561 (2014-03-05 13:59:18 UTC). 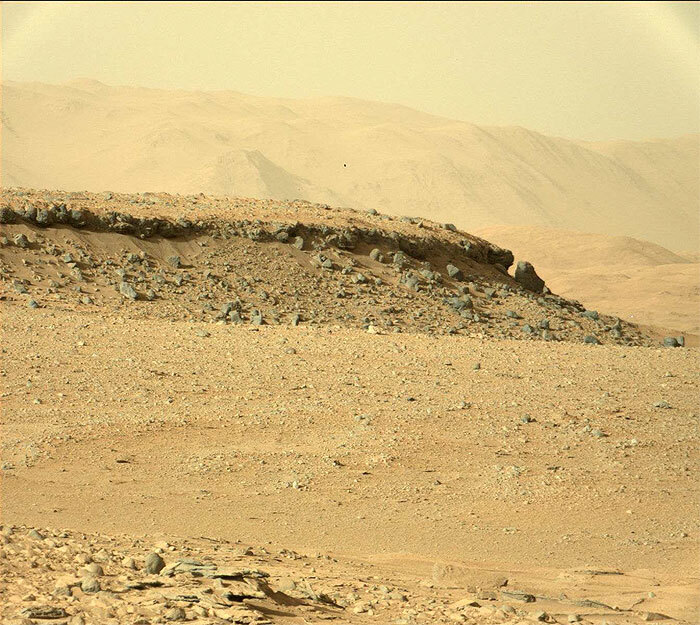 This image was taken by Mastcam: Left (MAST_LEFT) onboard NASA's Mars rover Curiosity on Sol 562 (2014-03-06 14:24:08 UTC). 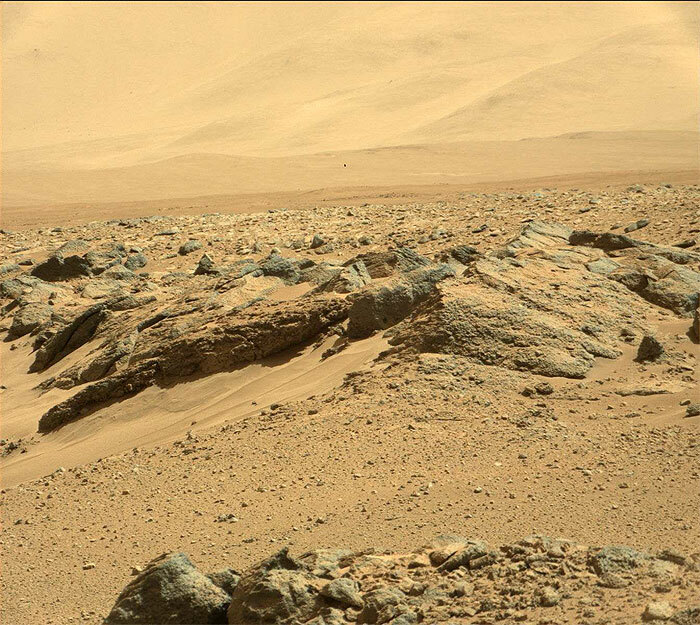 This image was taken by Mastcam: Left (MAST_LEFT) onboard NASA's Mars rover Curiosity on Sol 562 (2014-03-06 14:23:52 UTC). 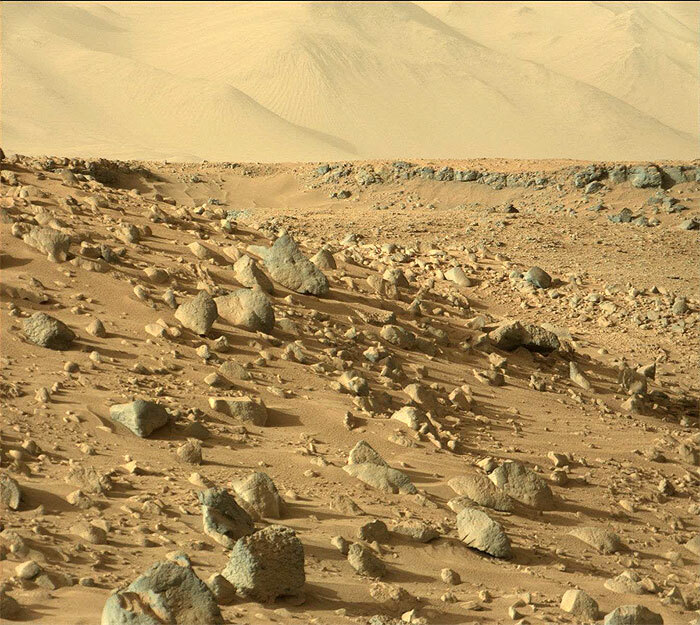 This image was taken by Mastcam: Right (MAST_RIGHT) onboard NASA's Mars rover Curiosity on Sol 563 (2014-03-07 13:17:26 UTC). 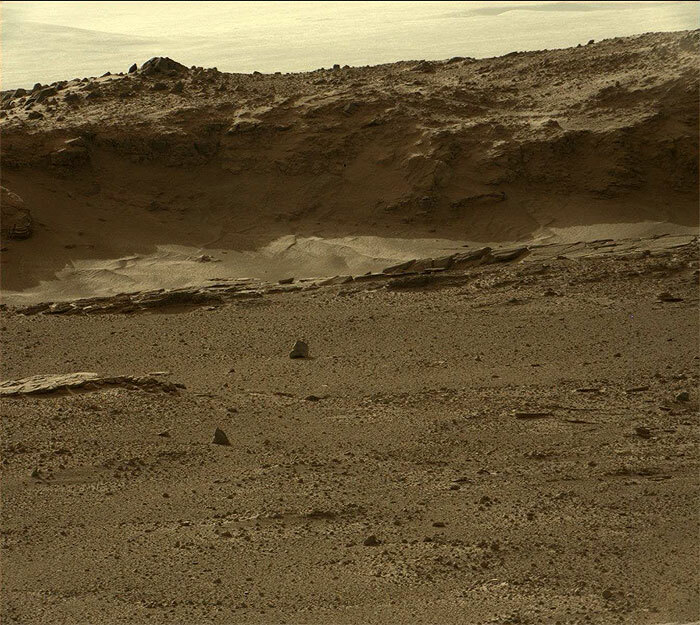 This image was taken by Mastcam: Right (MAST_RIGHT) onboard NASA's Mars rover Curiosity on Sol 563 (2014-03-07 13:17:40 UTC). 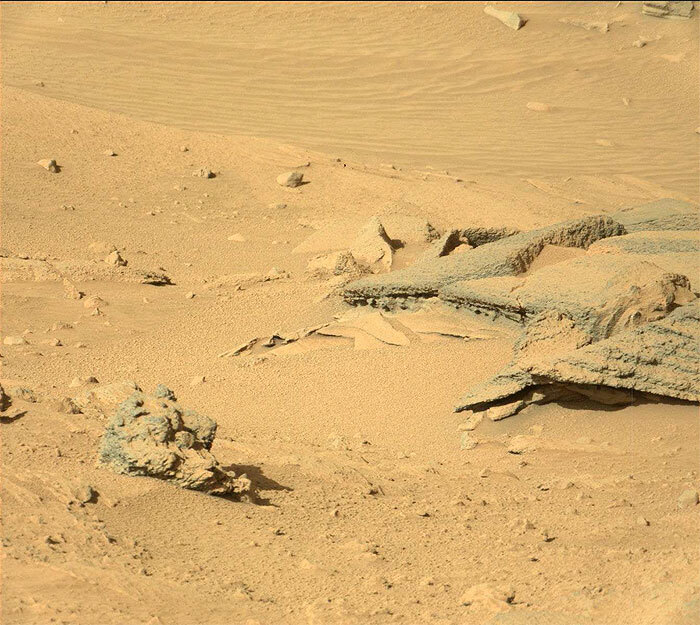 This image was taken by Mastcam: Right (MAST_RIGHT) onboard NASA's Mars rover Curiosity on Sol 563 (2014-03-07 13:17:54 UTC). 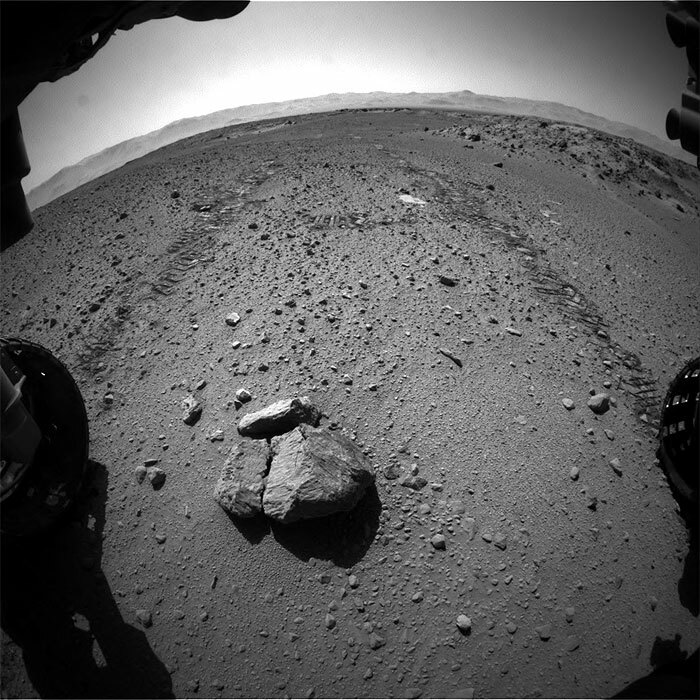 This image was taken by Navcam: Left B (NAV_LEFT_B) onboard NASA's Mars rover Curiosity on Sol 564 (2014-03-08 16:41:00 UTC). 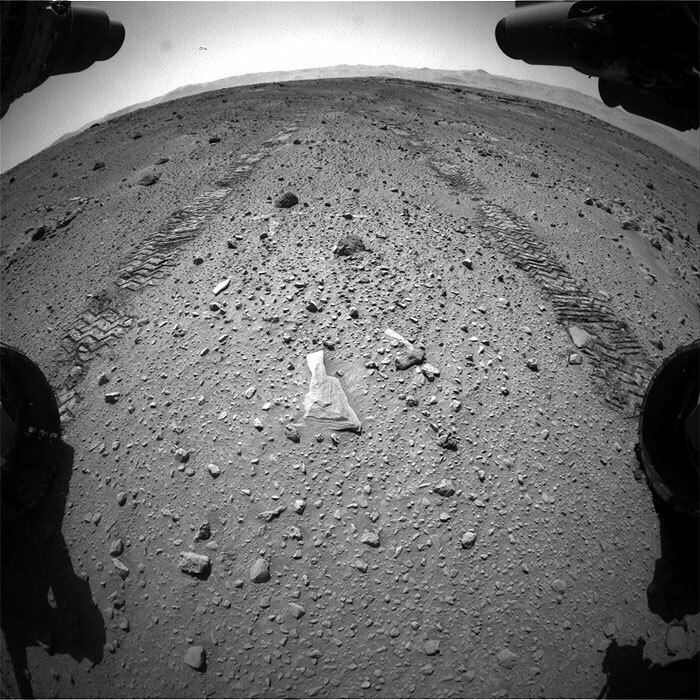 NASA's Mars rover Curiosity acquired this image using its Mars Hand Lens Imager (MAHLI), located on the turret at the end of the rover's robotic arm, on March 9, 2014, Sol 565 of the Mars Science Laboratory Mission, at 16:00:14 UTC. 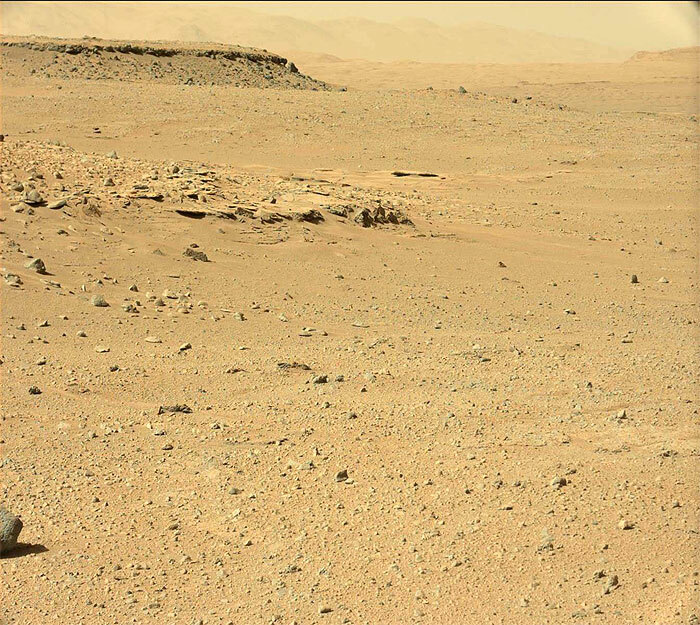 This image was taken by Mastcam: Left (MAST_LEFT) onboard NASA's Mars rover Curiosity on Sol 565 (2014-03-09 15:35:29 UTC). 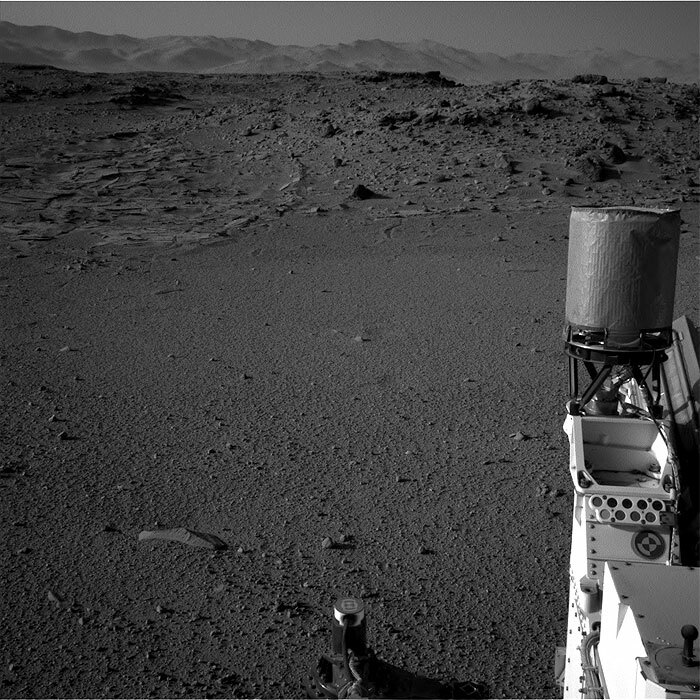 This image was taken by Navcam: Left B (NAV_LEFT_B) onboard NASA's Mars rover Curiosity on Sol 565 (2014-03-09 15:53:12 UTC). 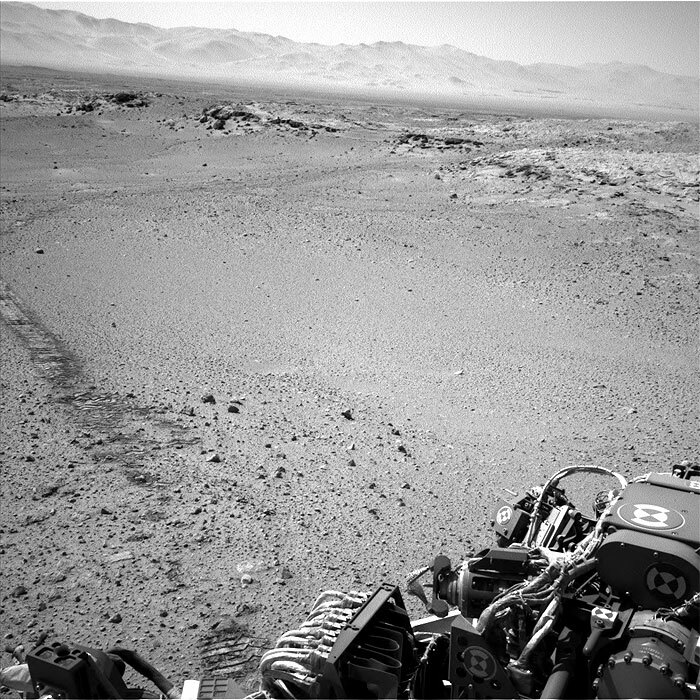 This image was taken by Front Hazcam: Right B (FHAZ_RIGHT_B) onboard NASA's Mars rover Curiosity on Sol 565 (2014-03-09 15:30:06 UTC). 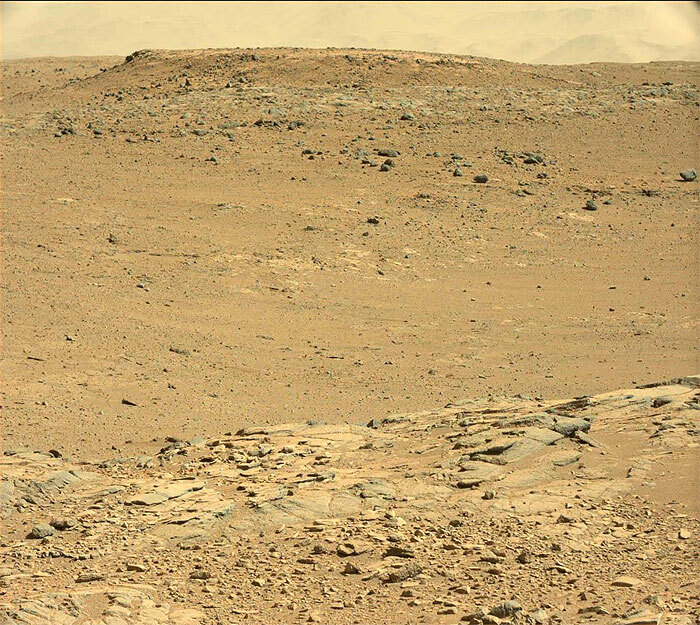 This image was taken by Mastcam: Left (MAST_LEFT) onboard NASA's Mars rover Curiosity on Sol 566 (2014-03-10 18:43:53 UTC). 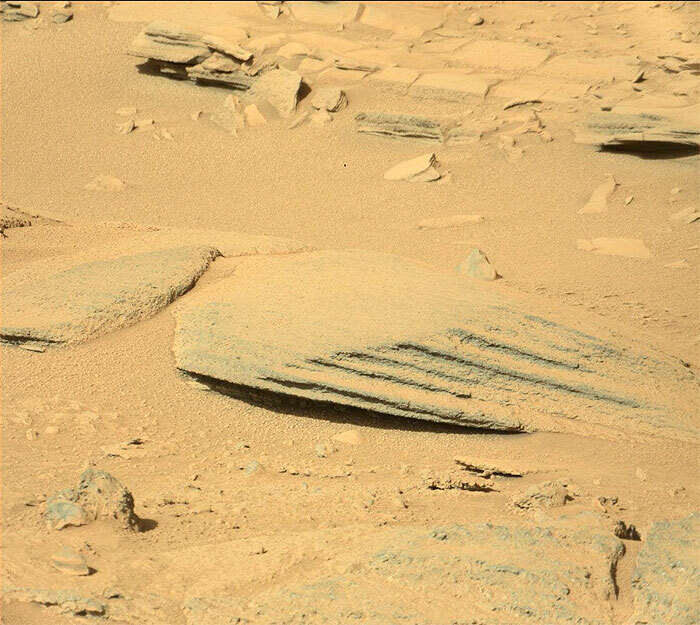 This image was taken by Mastcam: Right (MAST_RIGHT) onboard NASA's Mars rover Curiosity on Sol 566 (2014-03-10 18:46:37 UTC). 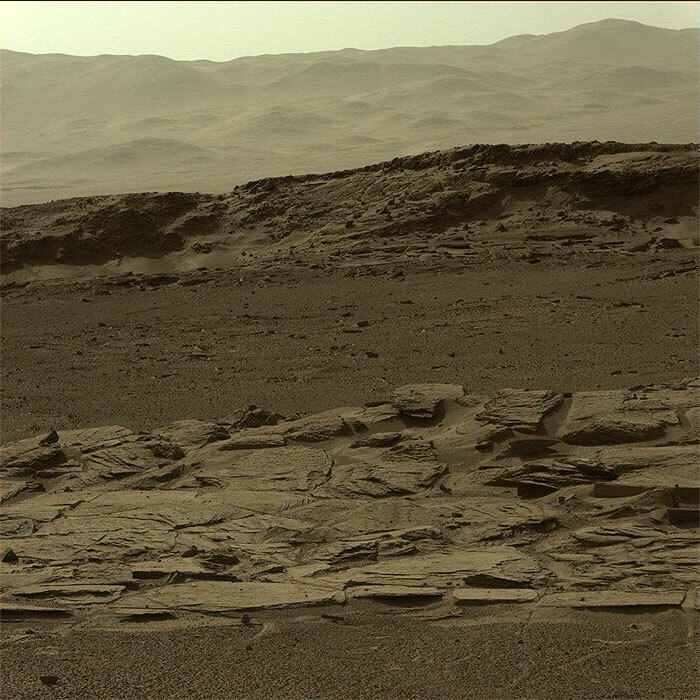 This image was taken by Mastcam: Right (MAST_RIGHT) onboard NASA's Mars rover Curiosity on Sol 566 (2014-03-10 18:50:05 UTC). 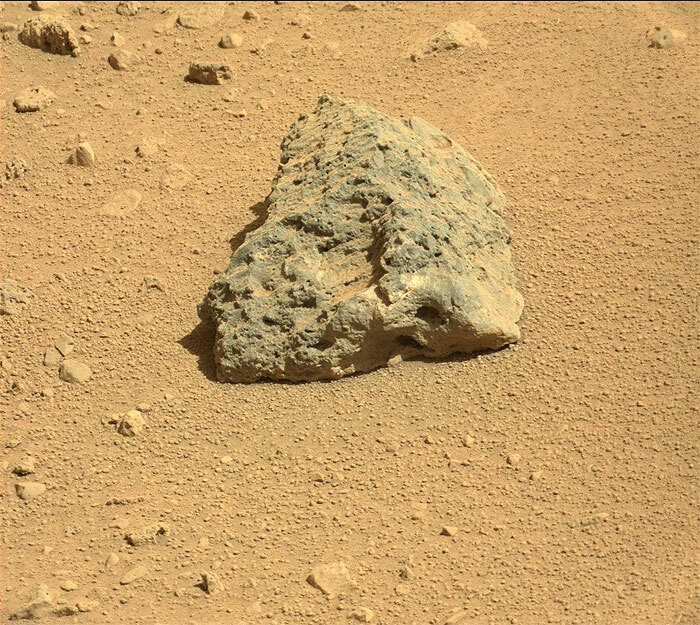 This image was taken by Mastcam: Right (MAST_RIGHT) onboard NASA's Mars rover Curiosity on Sol 566 (2014-03-10 18:52:16 UTC). 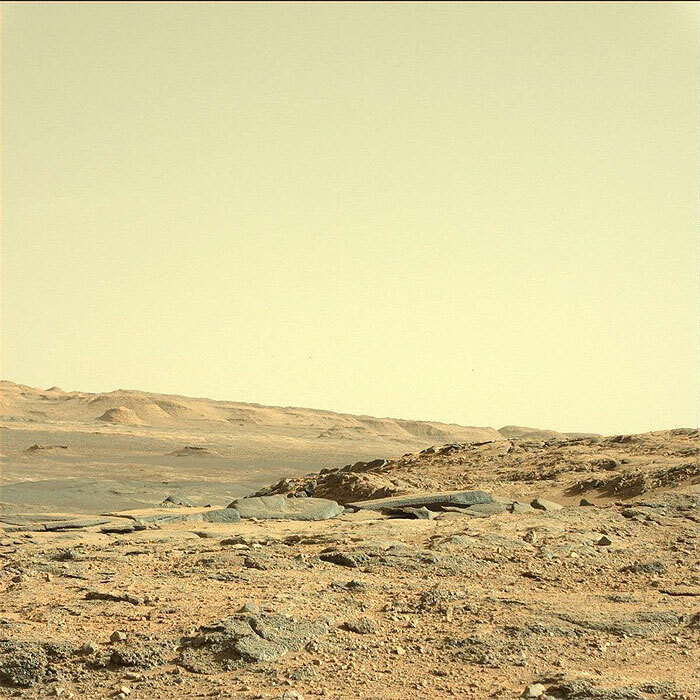 This image was taken by Mastcam: Right (MAST_RIGHT) onboard NASA's Mars rover Curiosity on Sol 567 (2014-03-11 17:27:33 UTC). 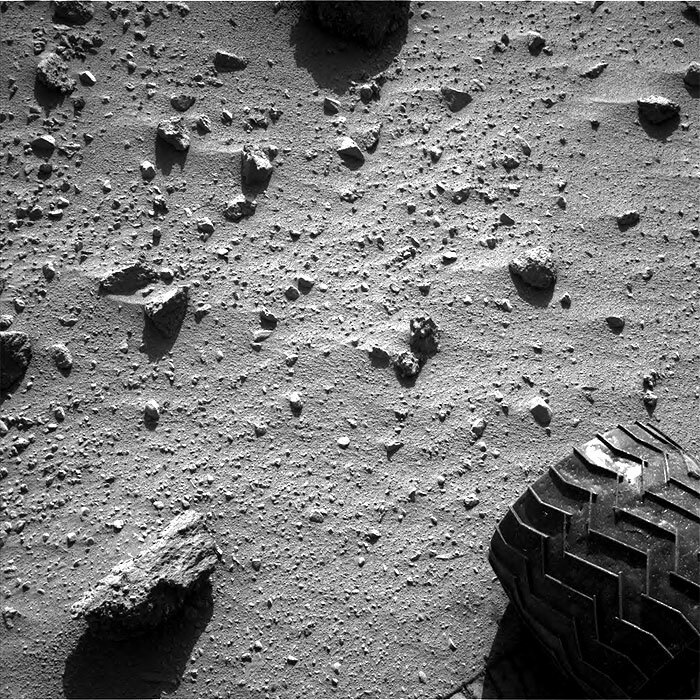 This image was taken by Navcam: Right B (NAV_RIGHT_B) onboard NASA's Mars rover Curiosity on Sol 568 (2014-03-12 18:56:13 UTC). 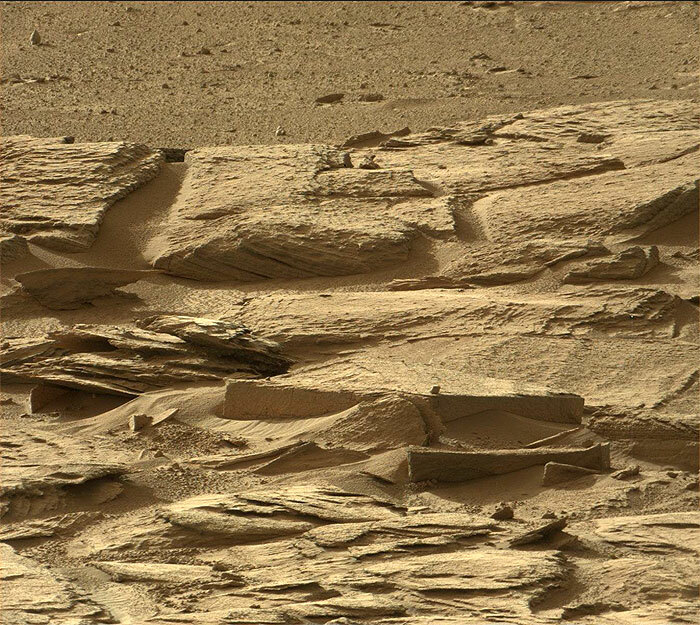 This image was taken by Front Hazcam: Left B (FHAZ_LEFT_B) onboard NASA's Mars rover Curiosity on Sol 568 (2014-03-12 18:29:56 UTC). 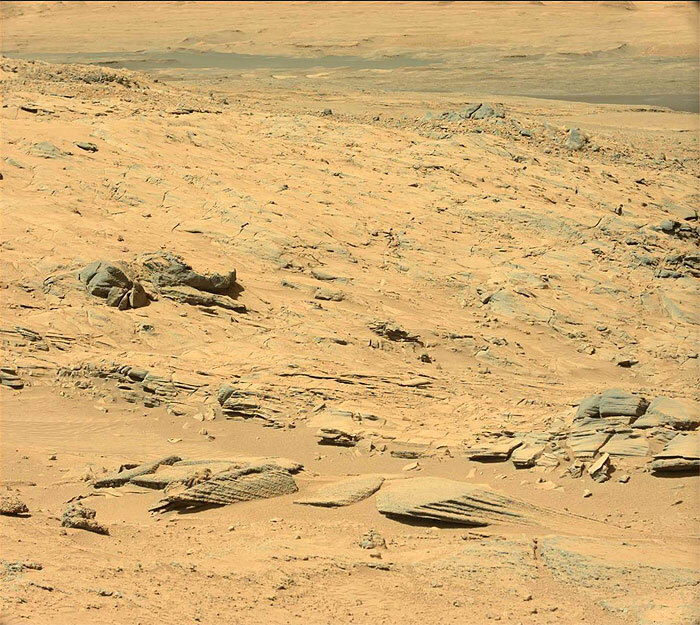 This image was taken by Mastcam: Left (MAST_LEFT) onboard NASA's Mars rover Curiosity on Sol 569 (2014-03-13 19:49:43 UTC). 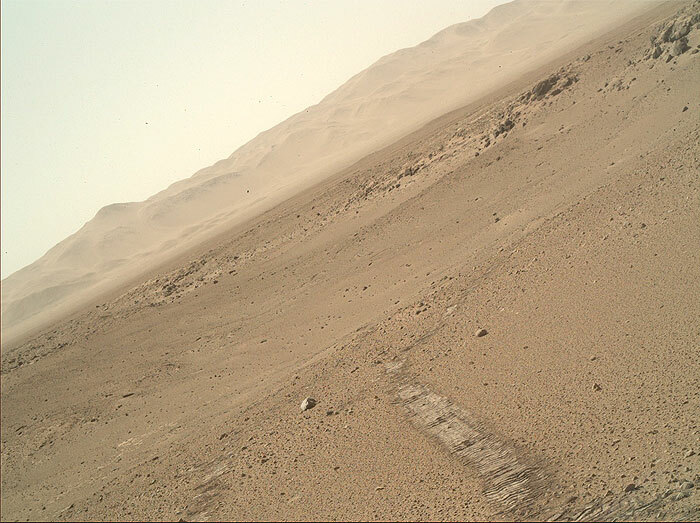 This image was taken by Mastcam: Left (MAST_LEFT) onboard NASA's Mars rover Curiosity on Sol 569 (2014-03-13 19:50:00 UTC). 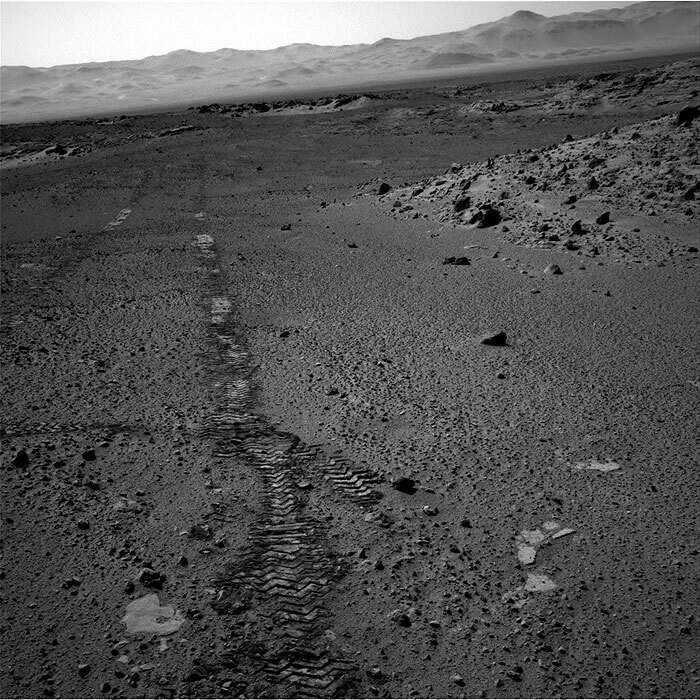 This image was taken by Navcam: Left B (NAV_LEFT_B) onboard NASA's Mars rover Curiosity on Sol 569 (2014-03-13 21:38:38 UTC). 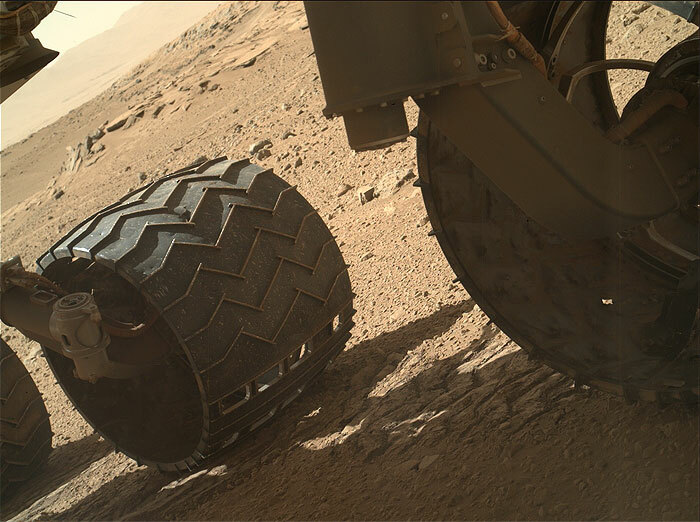 This image was taken by Front Hazcam: Left B (FHAZ_LEFT_B) onboard NASA's Mars rover Curiosity on Sol 569 (2014-03-13 17:20:33 UTC). 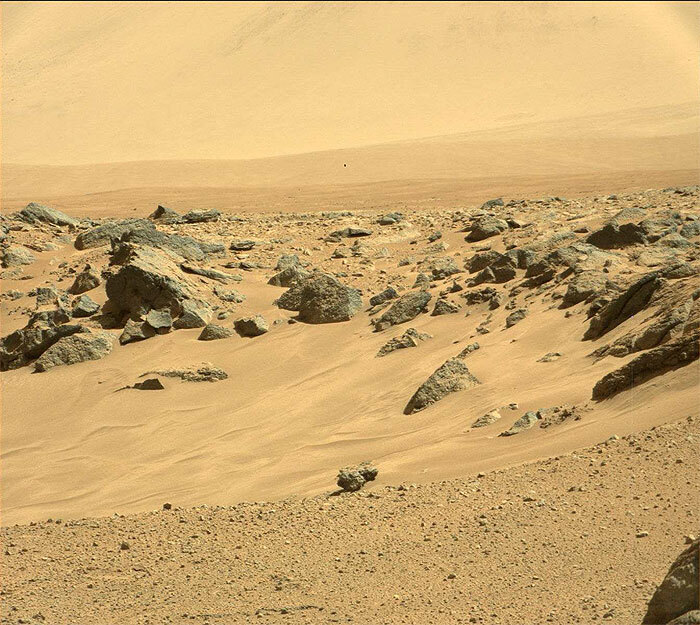 This image was taken by Mastcam: Left (MAST_LEFT) onboard NASA's Mars rover Curiosity on Sol 571 (2014-03-15 22:12:46 UTC). 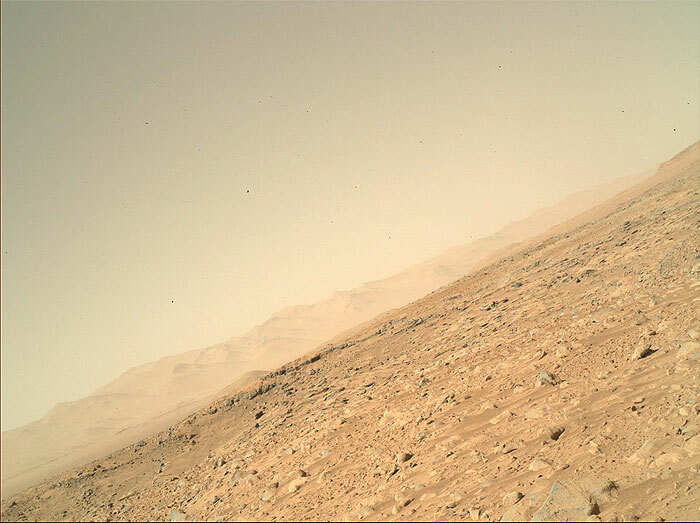 This image was taken by Mastcam: Left (MAST_LEFT) onboard NASA's Mars rover Curiosity on Sol 571 (2014-03-15 22:13:04 UTC). 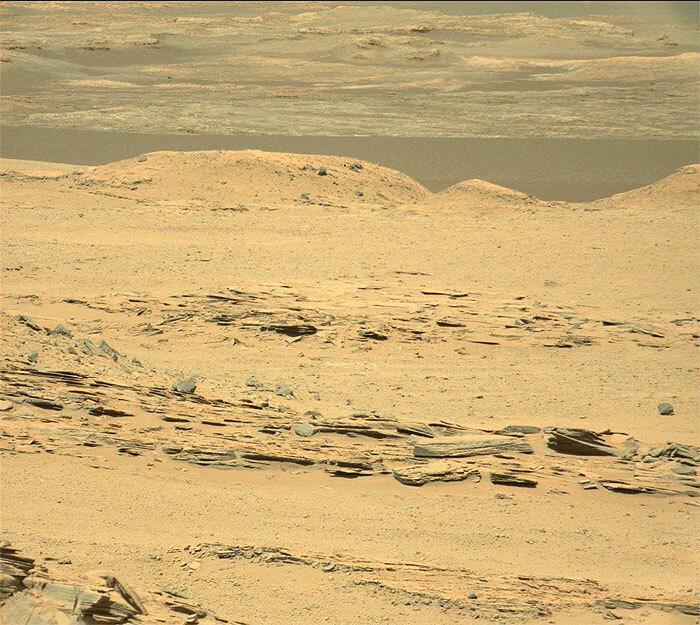 This image was taken by Mastcam: Left (MAST_LEFT) onboard NASA's Mars rover Curiosity on Sol 571 (2014-03-15 22:13:21 UTC). 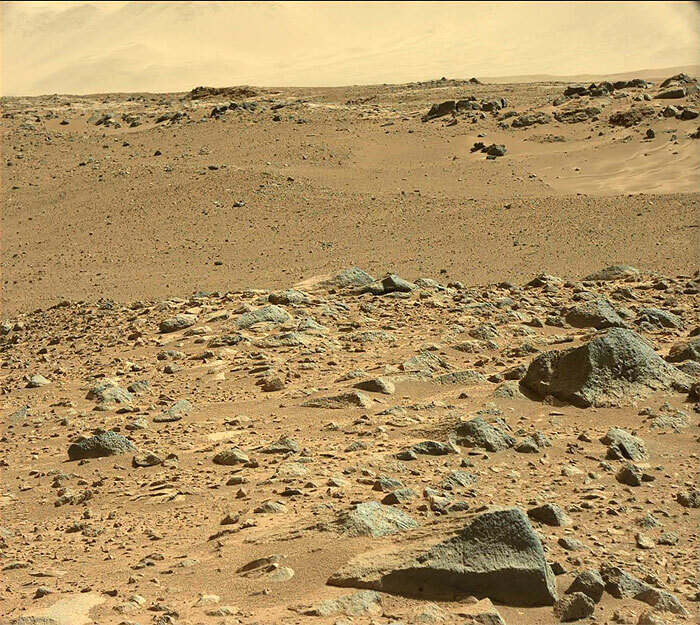 This image was taken by Mastcam: Left (MAST_LEFT) onboard NASA's Mars rover Curiosity on Sol 571 (2014-03-15 22:15:37 UTC). 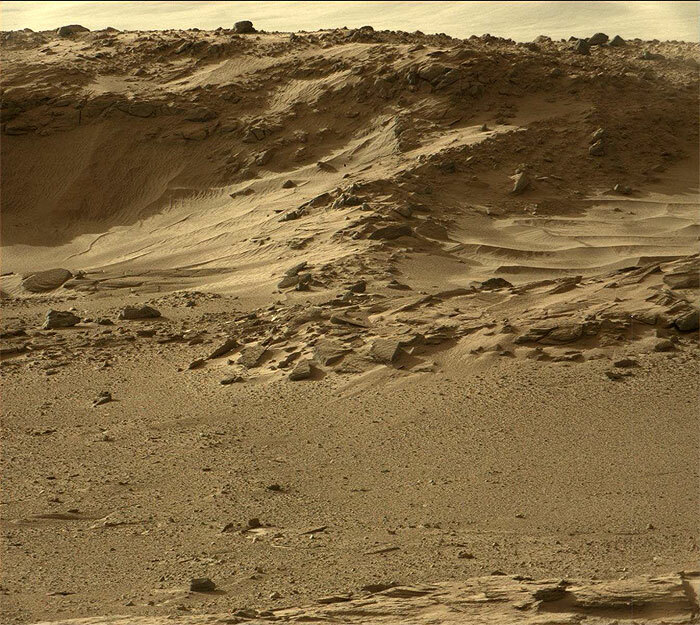 This image was taken by Mastcam: Right (MAST_RIGHT) onboard NASA's Mars rover Curiosity on Sol 571 (2014-03-15 22:48:33 UTC). 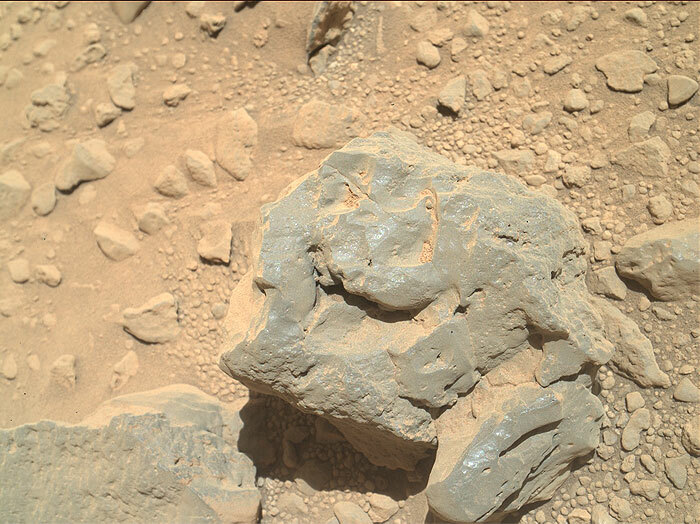 This image was taken by Mastcam: Right (MAST_RIGHT) onboard NASA's Mars rover Curiosity on Sol 571 (2014-03-15 22:49:51 UTC). 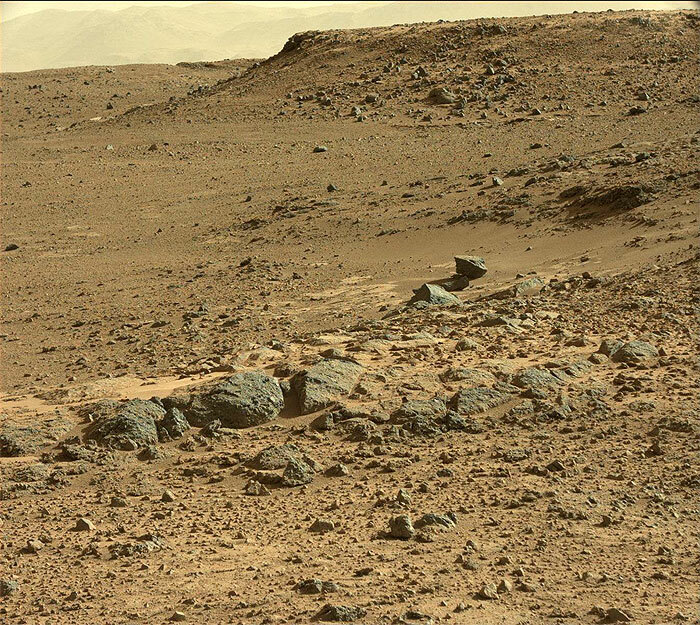 This image was taken by Mastcam: Right (MAST_RIGHT) onboard NASA's Mars rover Curiosity on Sol 571 (2014-03-15 22:51:03 UTC). 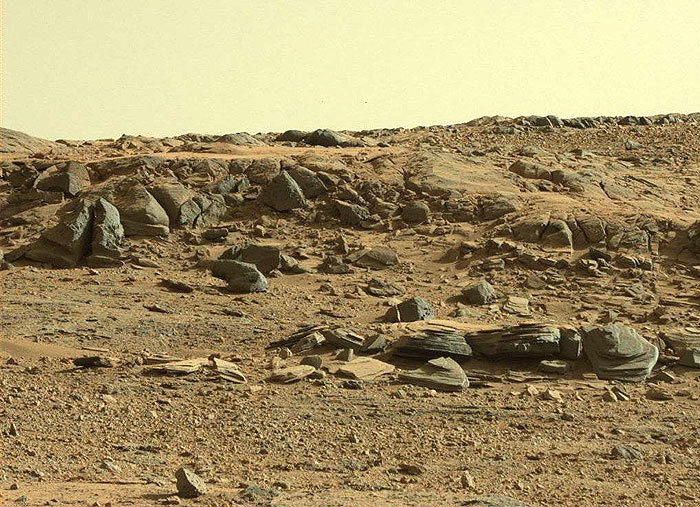 This image was taken by Mastcam: Right (MAST_RIGHT) onboard NASA's Mars rover Curiosity on Sol 571 (2014-03-15 22:53:59 UTC). 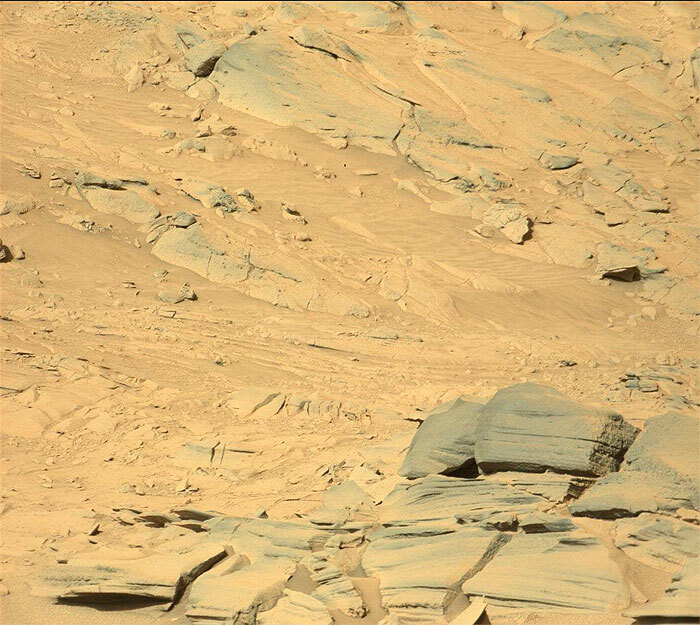 This image was taken by Mastcam: Right (MAST_RIGHT) onboard NASA's Mars rover Curiosity on Sol 571 (2014-03-15 22:58:41 UTC). 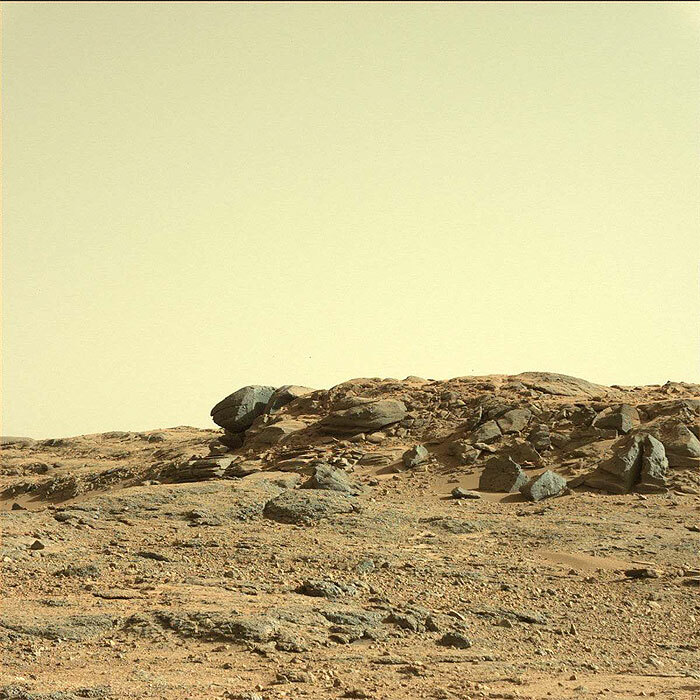 This image was taken by Mastcam: Right (MAST_RIGHT) onboard NASA's Mars rover Curiosity on Sol 571 (2014-03-15 23:06:08 UTC). 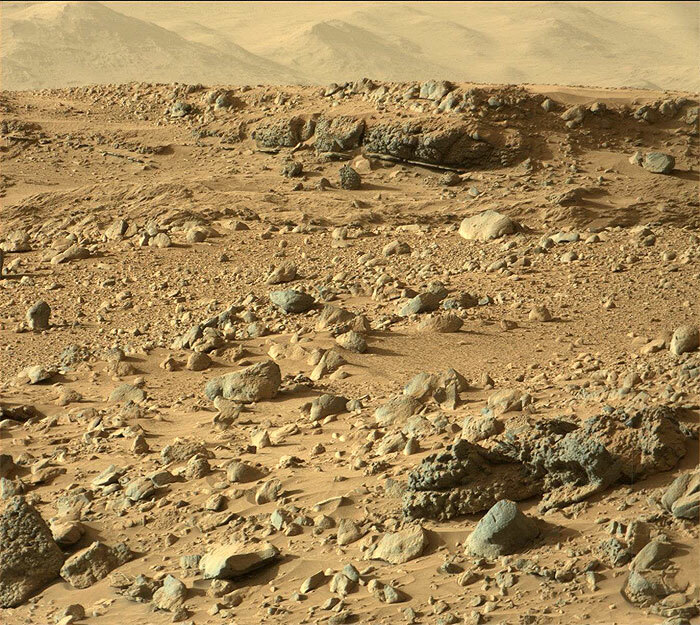 This image was taken by Mastcam: Right (MAST_RIGHT) onboard NASA's Mars rover Curiosity on Sol 571 (2014-03-15 23:06:53 UTC).